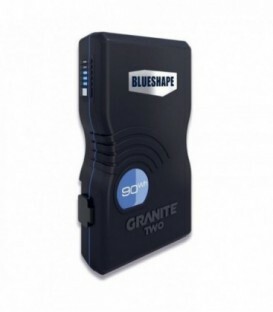 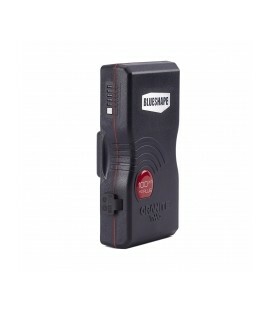 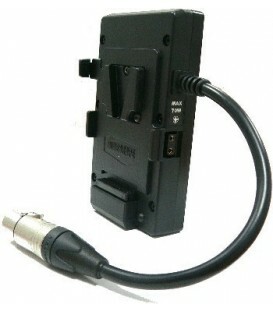 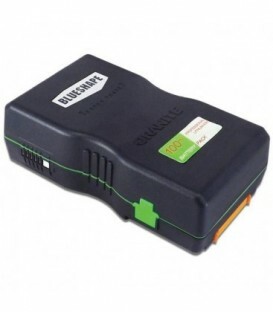 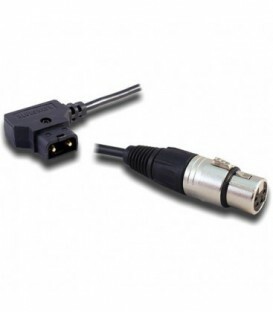 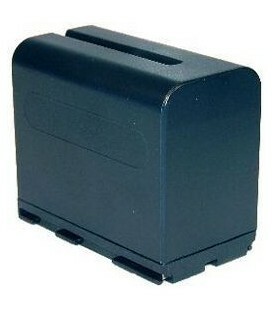 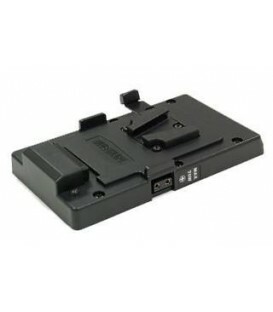 Battery Li-Ion for Canon camcorder. 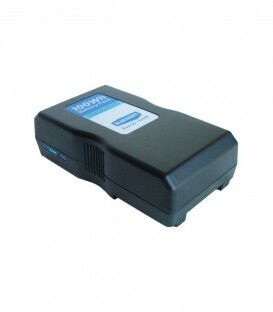 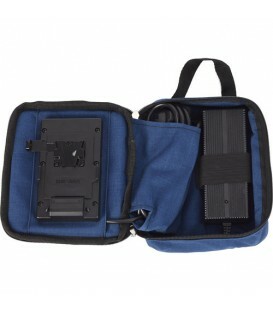 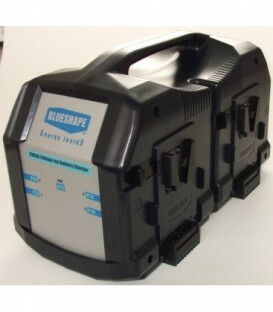 Nominal Voltage: 7.4V / Voltage range: 6.0V ~ 8.4V / Nominal Capacity: 7.05Ah - 52Wh / Weight: 0.3Kg. 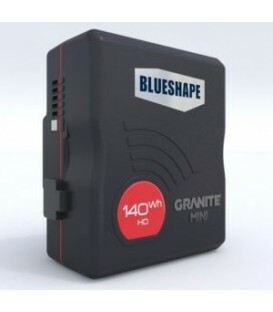 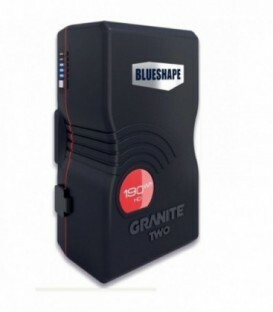 3-stud Li-Mn MINI Battery 140 Wh 6.20 Ah with GRANITE Link. 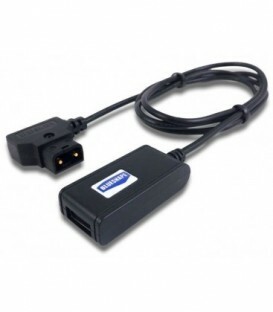 Compatible with most 3-stud chargers. 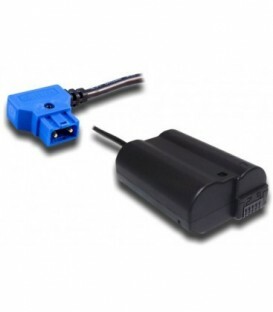 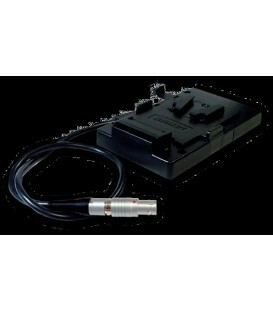 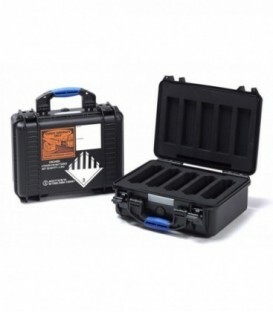 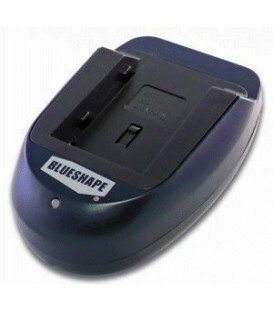 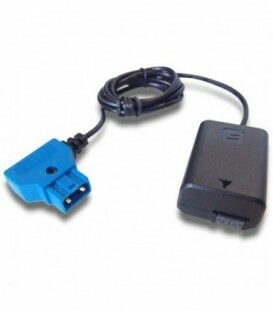 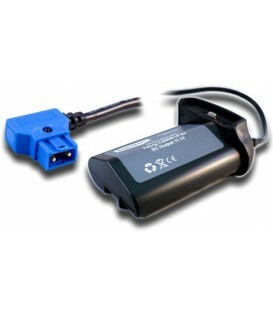 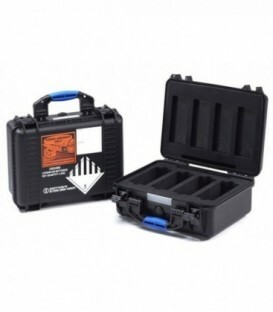 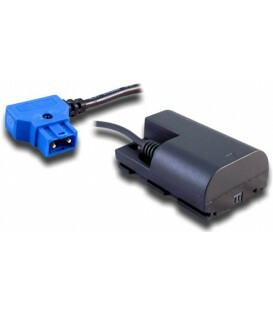 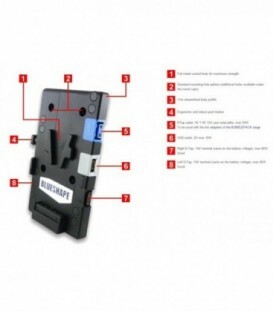 Battery 100 Wh V-Lock Li-Ion. 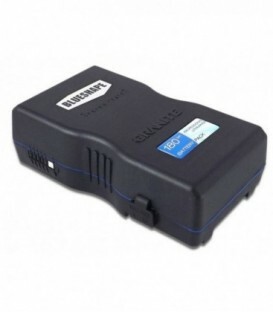 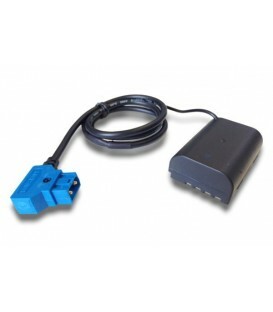 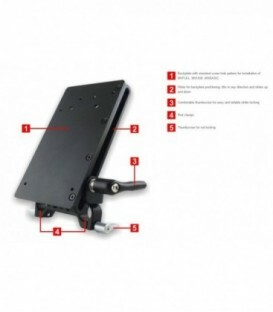 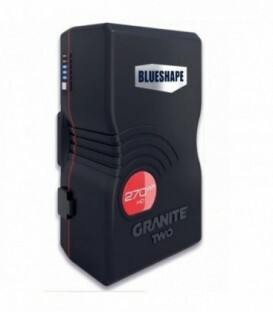 Nominal Voltage: 14.8V / Voltage range: 10.8V ~ 16.8V / Nominal Capacity: 6.6Ah - 94Wh / Max. 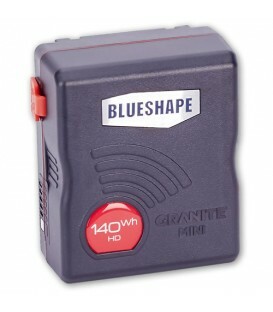 discharge current: 9A / Size: 164 x 90 x 48mm / Weight: 0.75Kg.